Germania may not be one of the best-known airlines in Europe but it’s actually been around for over 30-years. Founded back in 1986 in the German city of Cologne, the airline is now based in Berlin and operates a fleet of 36 aircraft consisting of single-aisle Airbus A320 family aircraft and Boeing 737’s. 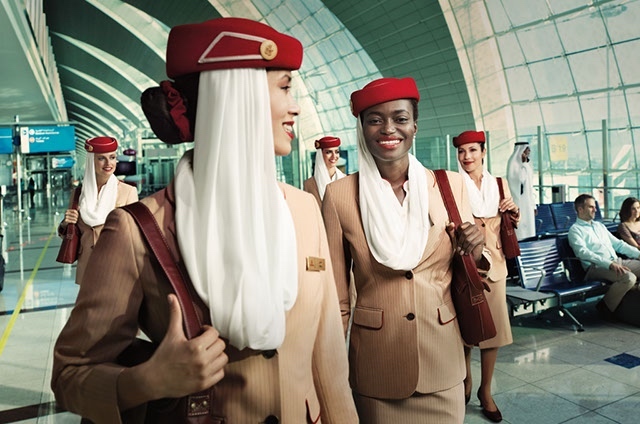 Impressively, the airline has been bucking the trend of other low-cost and leisure operators and still offers a complimentary snack and drink service, as well as free checked luggage. 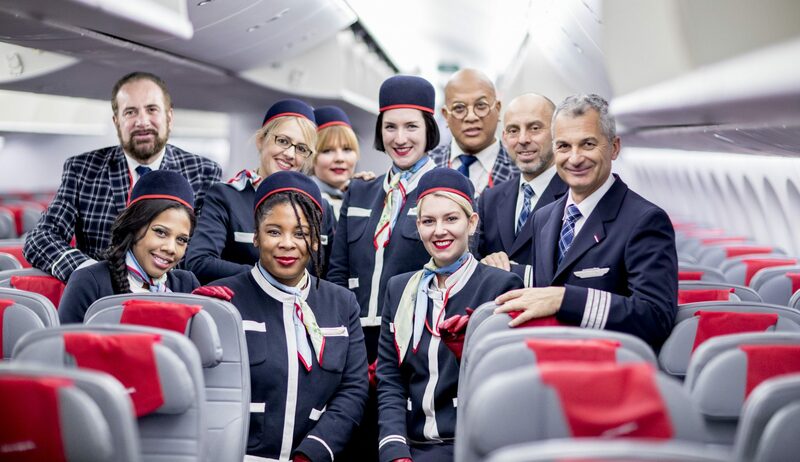 The airline is now recruiting new cabin crew to join its team and will be holding a number of Open Day’s in several cities across Germany throughout the month of December and January. Candidates can simply turn up at one of the so-called ‘Casting’ events but if you can’t make any of the advertised dates, you can also submit an application via the official Germania careers website. Germania is looking for candidates with excellent communication and team skills. A good understanding and acceptance of different cultures, as well as a service orientated ethos is also really important. You’ll also be expected to work a variety of shifts and a professional and safety-focused mindset are essential. 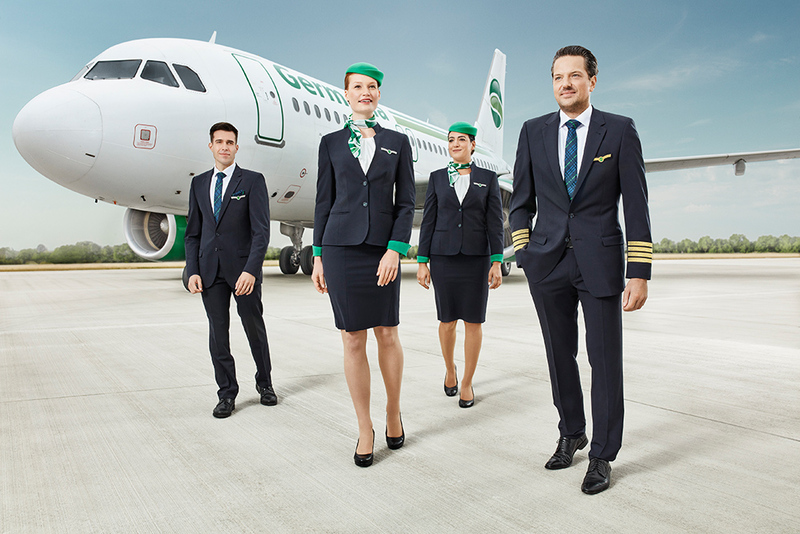 Unlike some other airlines, Germania offers a direct and full-time employment contract. 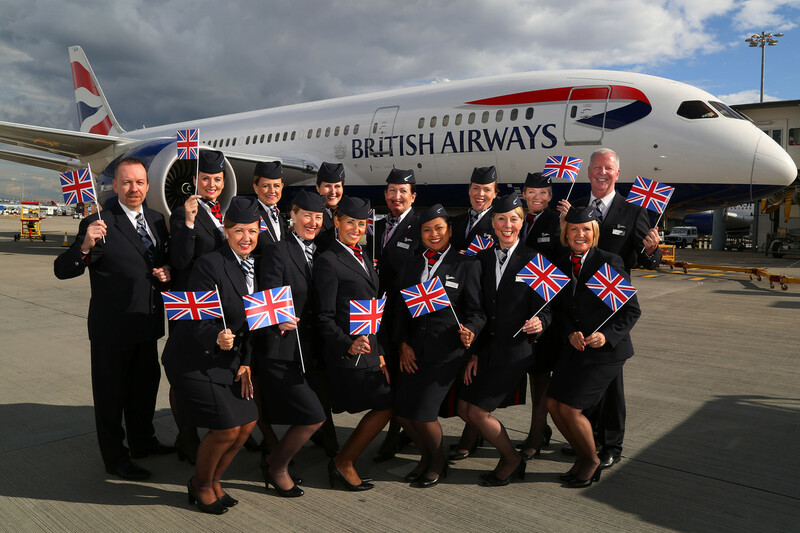 The intensive six-week training course is also paid for by the airline. In order to apply for this position, you can submit an application via the Germania recruitment website. Along with your updated CV, you’ll also need to submit a copy of your passport and a colour full-body photograph (always wear corporate clothing).